All projects were based on observation of what is living in the community and are carried out in groups of community members. 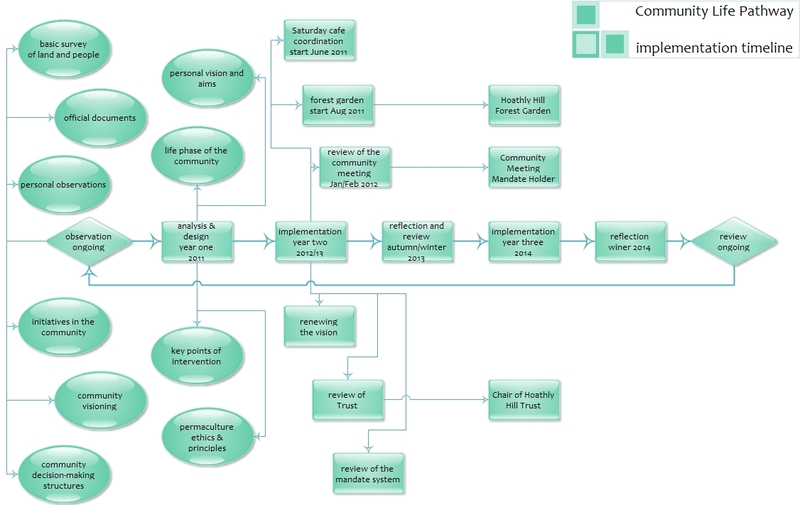 I used the SADI design process and the design principles I developed for the pathway design in all the projects. I made use of action learning as the basis for the review processes and meetings. Importantly, it was an exercise of constant observation, reflection and adaption to the situation and this has been key in the development of these projects. Use the menu on the right for an in-depth documentation of the implementation of the design projects.